Special Olympics operates through sports for a full integration of people with intellectual disabilities in the society. Currently it is a well-established network in 180 countries; over 2,500,000 Athletes follow its program, supported by over 150,000 Coaches, 3 million family-members and 1,200,000 volunteers. 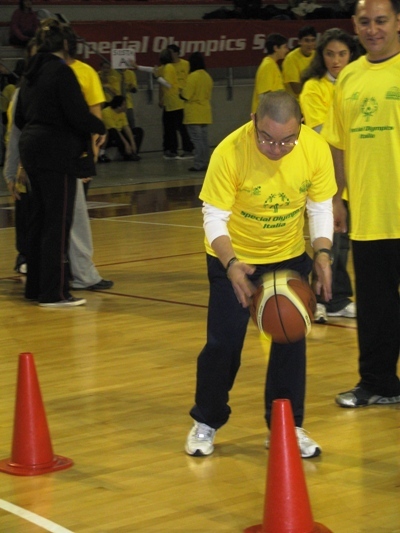 As well as organizing sports events, Special Olympics works on several projects aimed to raise awareness within the society and integrate people with intellectual disabilities. Please use the menu to the left to view the projects.